Salicylic Acid works synergistically with Niacinamide and Wasabi to remove excess oil and clear up unsightly blemishes. This product is scientifically formulated with powerful antioxidants and moisturizers to give skin a firmer, more toned appearance. This quick absorbing cream blends the shaping power of Sepitonic M3, caffeine, and L-carnitine to convert accumulated fat into usable energy. With daily use, in combination with a healthy diet and mild physical fitness, the outer appearance of unsightly dimpling diminishes for visibly smoother skin. 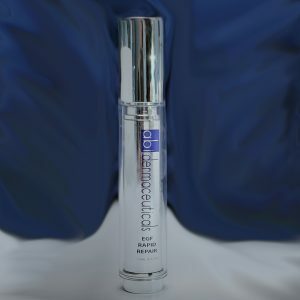 This powerful fusion of hydroquinone (2%) and complex of mild acids help even out skin tone and correct hyperpigmentation such as sunspots, age spots, liver spots and skin discoloration. 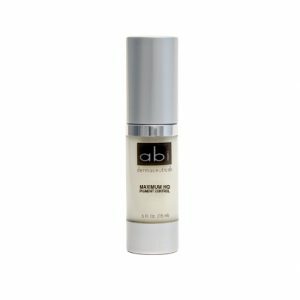 This skin repairing formulation combines the benefits of anti-aging peptides with an epidermal growth factor and hyaluronic acid. This blend of powerful ingredients has several benefits including reducing redness and pore size, boosting hydration, boosting the synthesis of Collagen I, III and IV and protecting against glycation. Firmer, smoother, vibrant and more tone skin is often noticeable after just 90 days of continued use. 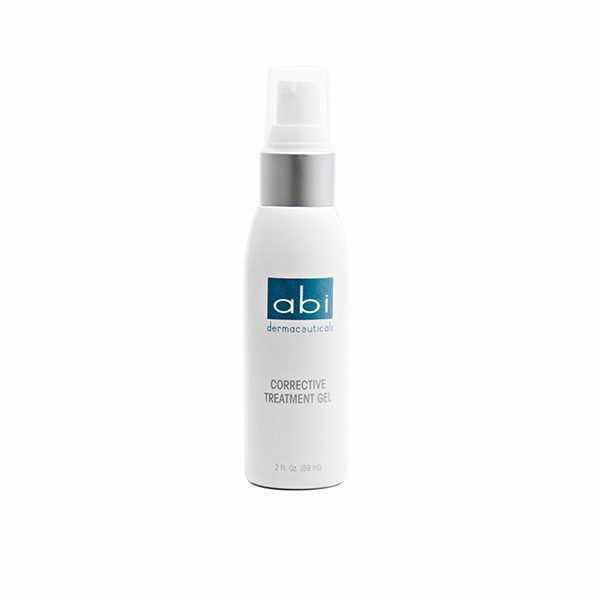 ABI’s NEW Skin Perfecting Retinol Serum is excellent for helping reverse the signs of aging without any irritation and redness commonly associated with high percentage retinols.